Facts, and in consequence facts in issue, are the flour with which the dough of evidence is made. Everything is a fact, whether it exists alone or along with other things. In the contemplation of the law, particularly the Nigerian Evidence Act (s. 258), it includes a state of things, the relationship between things and even any mental condition that any person is aware of. The Law of Evidence, in all its complex glory, naturally revolves around two cardinal things: facts and proof. It is these two that combine to form evidence, which the court may or may not accept as showing the merit or otherwise of a party’s case. Where the court believes the facts shown by a party in any proceeding exist or when it is convinced that a reasonable person would see them as existing, the fact is said to be proved. If the court is not satisfied that those facts exist or is convinced that a reasonable person would not see them as existing, the fact is said to be “disproved”. Some facts are however more important than others and it is not just expected, but demanded that these facts be proved by the party seeking to rely on them. These facts are those upon which the case of a party in a proceeding either lives or dies. The Nigerian Evidence Act, in its s. 1, provides for these important facts that must be proved. They are facts in issue and facts declared relevant under the Act. What are Facts in Issue? This definition, though complex, is quite exhaustive. It basically means that a fact in issue is that fact, which fundamentally affects the dispute before the court. How can this be so? First, every proceeding, whether criminal or civil, is a dispute. This is because they both involve one party claiming some things and the other party saying some or all of those things are not true. Second, the facts in issue would often be that thing over which both parties disagree or which one party is expected to prove to the court. The resolution of that thing which the parties disagree over would then, in effect, end the dispute. This is why facts in issue fundamentally affect the dispute. What determines a Fact in Issue? The primary court processes of the parties i.e. pleadings, in civil proceedings and the charge, in criminal proceedings. The substantive law is usually the particular area of law upon which the dispute is founded. For instance, where the dispute is criminal in nature and centered on Theft, the substantive law would be the applicable code that provides for the offence of Theft. Those things/ingredients which constitute the offence of Theft are expected to be proved and where the prosecutor fails to prove them, he can consider his case lost. The area of law that the dispute centers on may be one or twenty, depending on whether there are many disputes in one. Consider, for instance, a civil dispute where the parties have dragged each other to court over a contract that was not performed due to the negligence and misrepresentation of one of the parties. In this instance, the dispute centers on the validity of the contract, the factors that must be present for negligence to have occurred and the ingredients that must exist before a misrepresentation can be said to have occurred. It is clear here that the dispute covers more than one area of law and they all dictate what must be proved for the party with the burden to succeed. The primary processes of the parties are those documents that are filed in court, very early in the dispute. In a civil dispute, these documents would be called pleadings and they ordinarily consist of the statements of claim and defence, as well as whatever process was used to institute the action e.g. writ of summons, originating summons, petition etc. In a criminal dispute, these documents would be called the Charge or First Information Report, depending on the court. It is these documents that give the court a sense of what the dispute is between the parties and the circumstances surrounding the dispute. For instance, where the dispute borders on Theft, and the Charge reads that the defendant is alleged to have taken property that did not belong to him at a particular time, place and on a particular date, the day, time and place alleged become facts in issue and must be proved by the prosecution. In civil cases though, the fact in issue is whatever is claimed by one party and controverted by the other. Once a party claims a fact and the other accepts or fails to controvert it, such fact is no more in issue. Facts in issue are the cornerstone of any dispute. They determine what the court has to resolve and as such, must be proved by the party who has the burden of proving them. If that party fails to prove those facts at all or fails to prove them satisfactorily, his chances of succeeding in the case before the court would be very slim. Ope likes simple things and loves making things simple. He’s passionate about his business (whatever that is) and always looks to stand out. 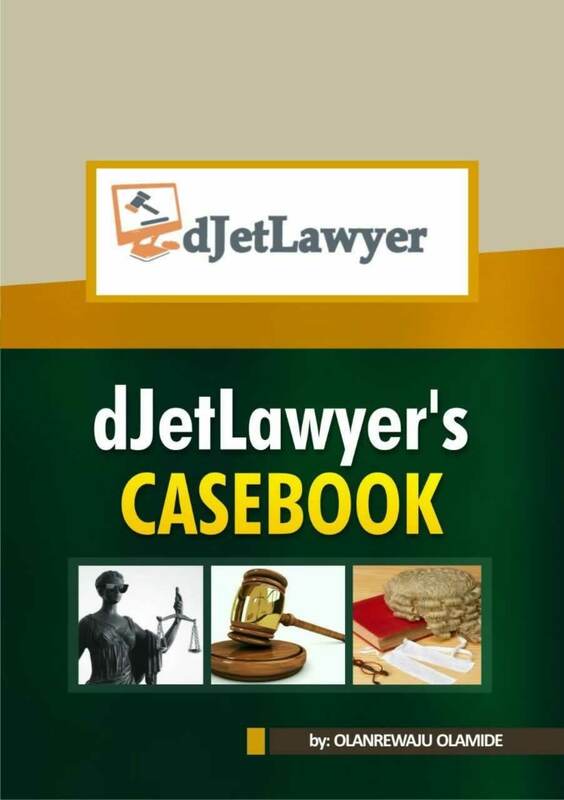 Djetlawyer has no comparable web, i have visited many sites for the actual meaning and example of fact, but no web satisfy me with answer of my question. It is really helping. Keep it up. Our pleasure. We try to do our best. Sir more highlight on similar fact and relevant fact with example. Pls help me! These issues will be treated in a subsequent post. It should be out soon.